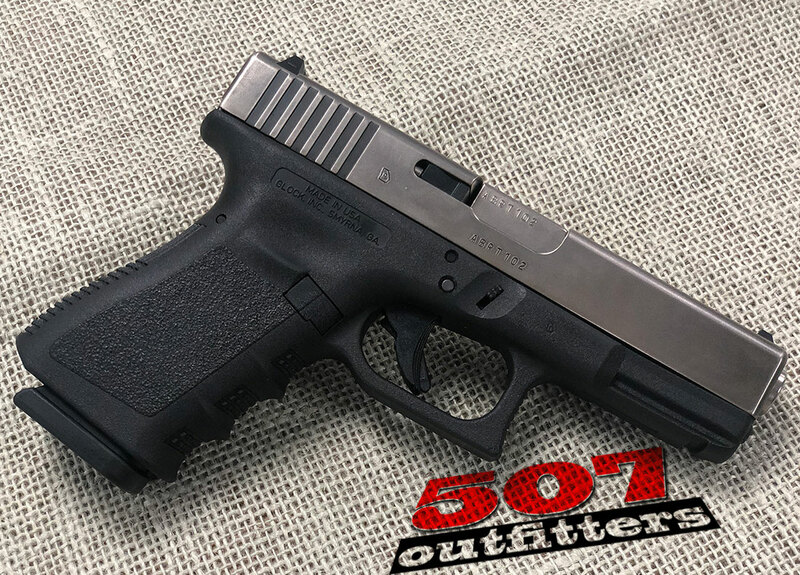 Excellent Glock 19 Gen 4 chambered for 9mm and Nickel Boron WMD slide with night sights. 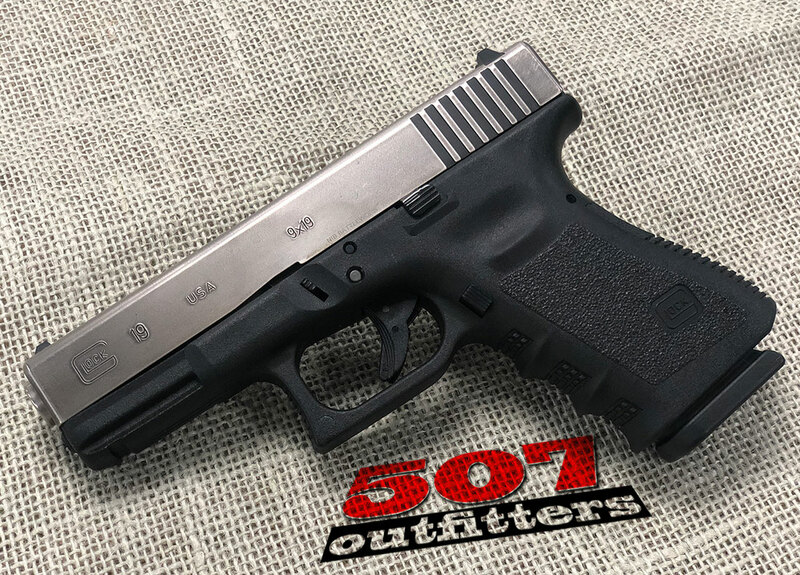 Available at 507 Outfitters in Easton, PA. We also carry other Glock pistols. Contact us for pricing and availability at contact@507outfitters.com or call us at 610-438-4780.